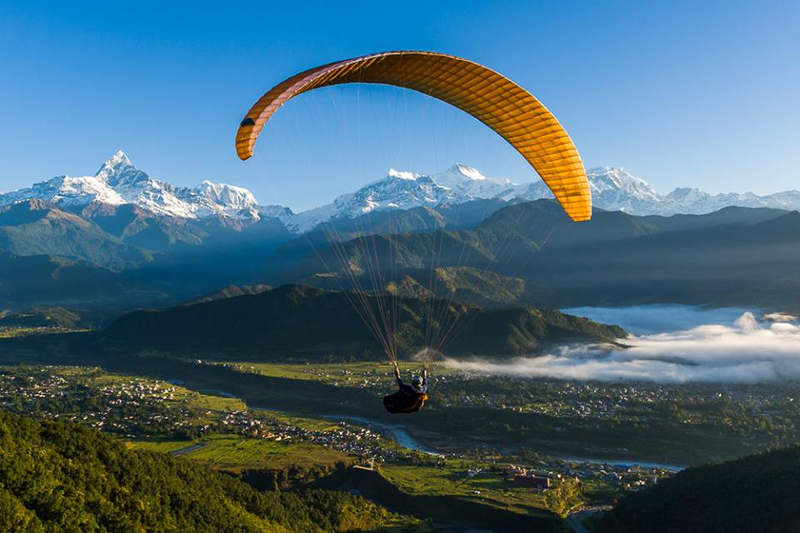 Pokhara and Kathmandu in Nepal offer the paragliding sport adventure. Kathmandu has Sankharapur and Godawari spot for paragliding take off. It’s fee starts from 3500Rs, exclusive of transport. 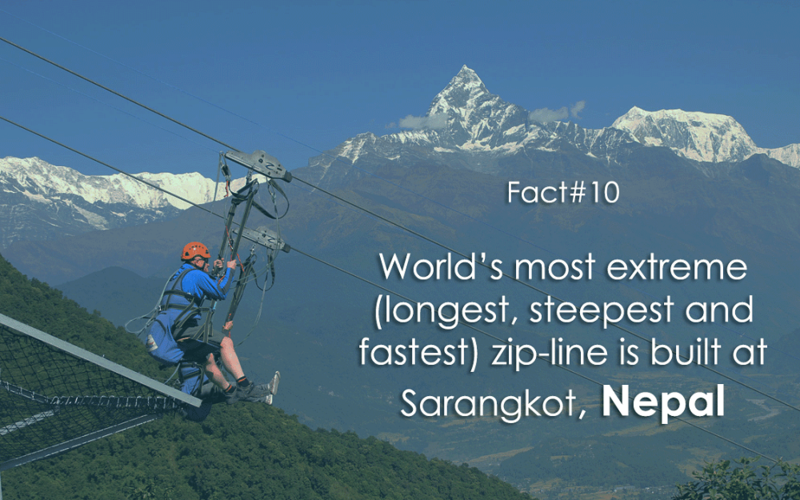 Zip Flyer in Pokhara is world’s steepest, breathtaking and most extreme adventure you could experience in Nepal. You have to dominate your fear to do this challenge. Only the brave heart do this. Welcome to the Bunge Jump in Nepal which is Asia’s deepest free fall Bungy and Swing in Bhotekoshi gorge. You are brave among the heroes because not many conquer their fear. 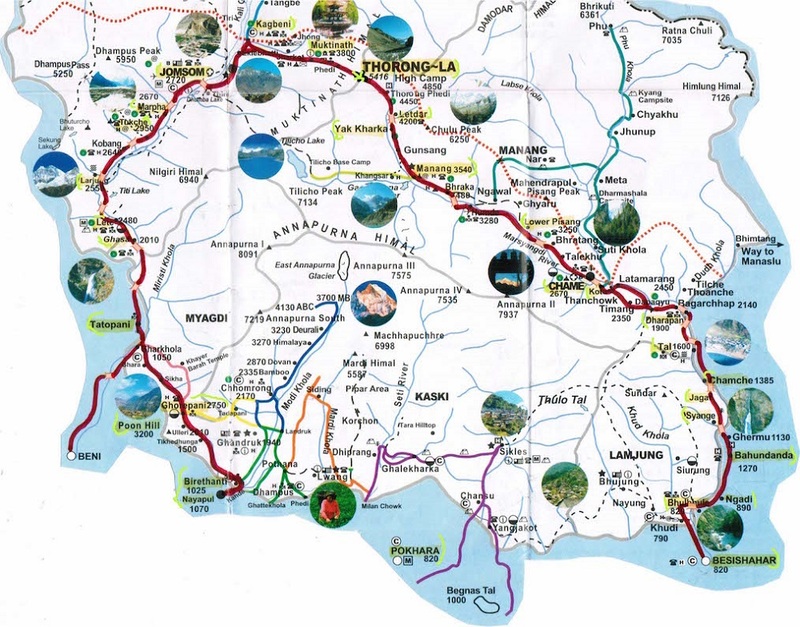 Its just 4 hours going and 4 hours coming and during your drive to the Bungy, you would be mesmerize by its road, terrain, waterfalls, villages, river, mountains and the people. 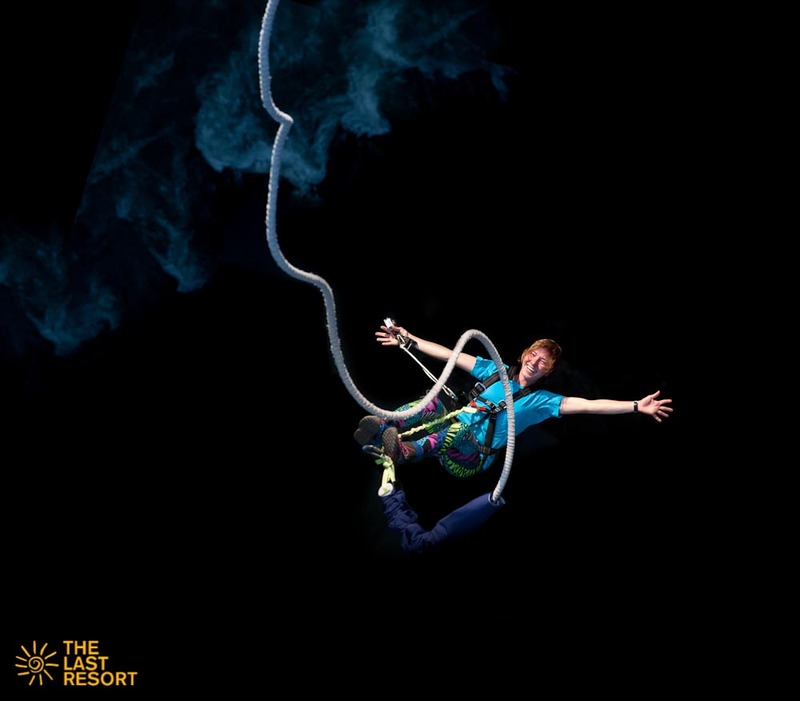 Please come in, click Bungy Jump in Nepal. 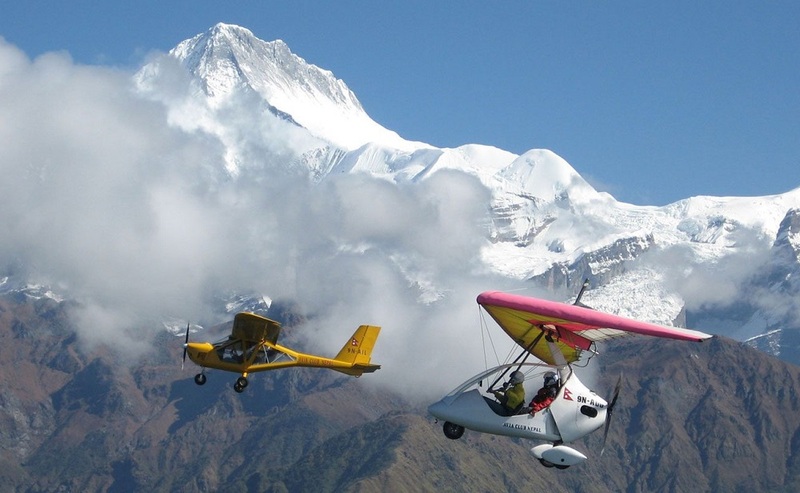 Ultra Light and Micro Light flight takes off from Pokhara Airport offering the beautiful landscape, rivers, lakes, snow capped highest mountains. They have closed cabin and open cabin aircraft and flies from 15-90 minute according to your preferences. Welcome to the world’s famous Annapurna Circuit Trek. 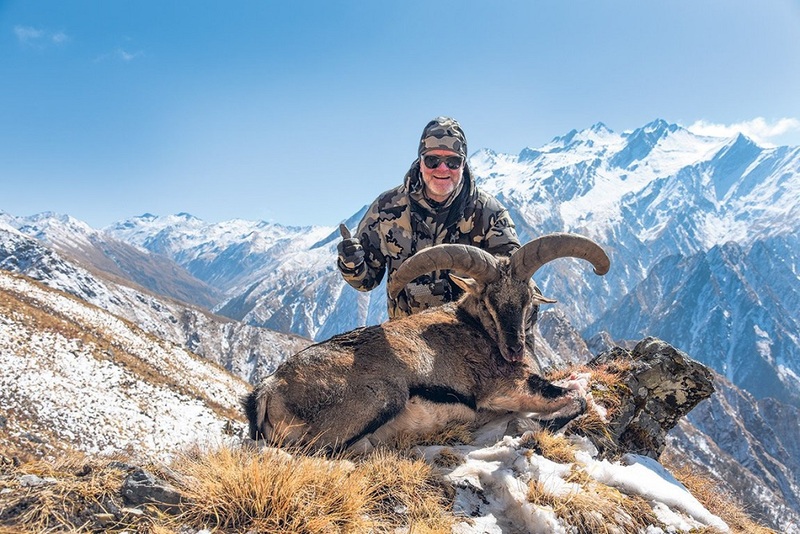 Due to modern transportation development, new track has been establish and you can enjoy the beauty and the beast, the massif Annapurna, like never before. 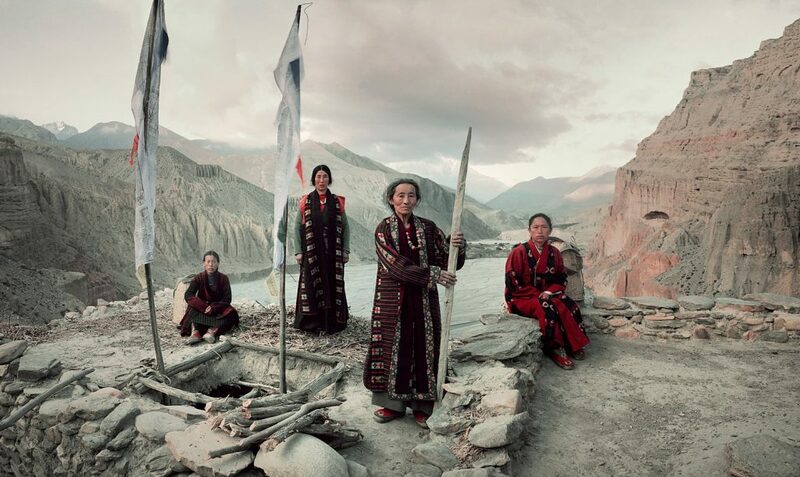 Welcome to the ultimate trekking adventure at the bottom of the Highest peak of the World. Trekking in Everest region has been the must do trek in your life time. We have all the arrangement for you here in Kathmandu, no need to worry. 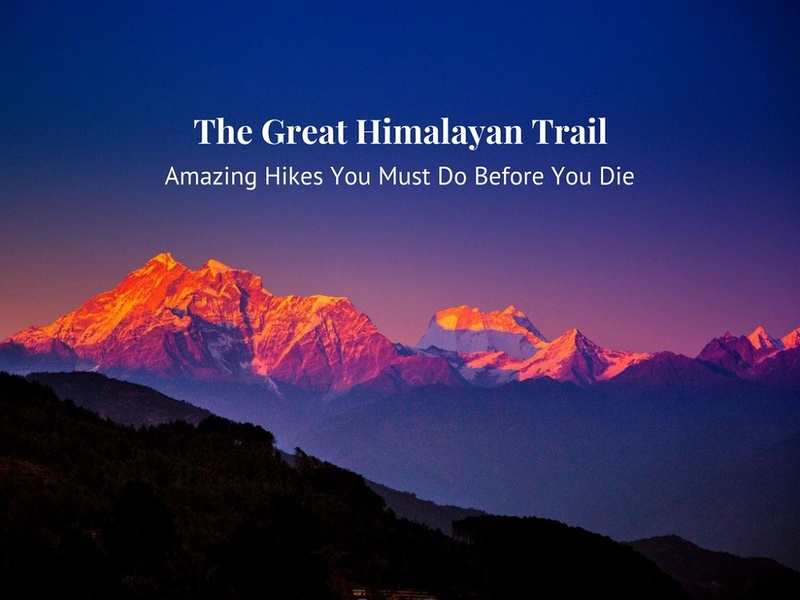 Great Himalaya Trail is the most extreme and ultimate trekking in Nepal. It takes 72 days to 90 days to complete from Kanchanjunga to Darchcula. 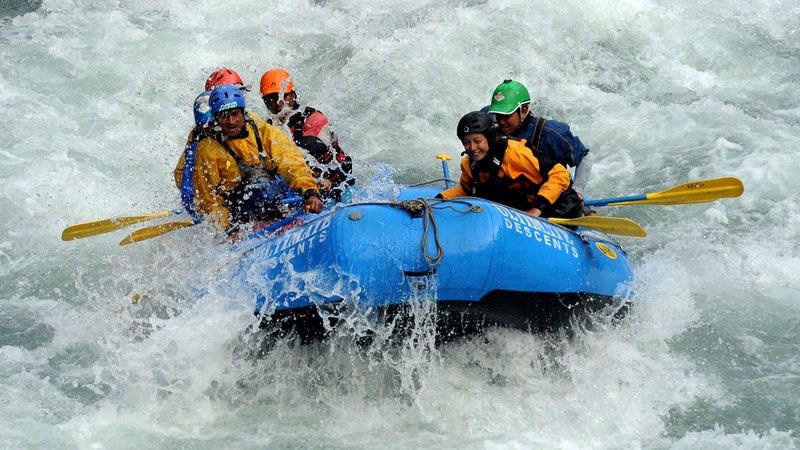 It demands highly technical and experienced hikers and expedition team to complete. Its the Man vs Nature.